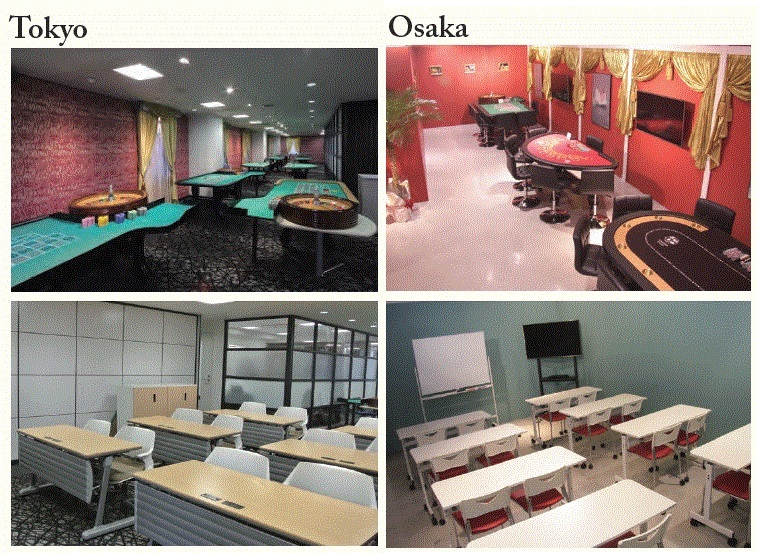 As the rst exclusive casino dealing school in Japan, the Japan CASINO School was established in April 2004. Often featured in the media, our school has gained signicant attention throughout Japan. Since opening, more than 800 students have graduated and 20% of them have gone on to work as casino dealers overseas, and the rest of them work at amusement casinos, cruise ships, and various hotels in Japan. Besides training in professional dealing skills,we set other important educational goals to cultivate the "Hospitality" Spirit. Our instructors are experienced in casinos overseas and possess a very high standard of hospitality and customer service. We hope that the international outlook that we impart to our students will enable them to make broad contributions, not only to Japanese society, but also to societies around the world. We teach our students to become positive forces and we ourselves provide a model for that by striving to be productive within our community. Finally, it is with pride that the Japan CASINO School fullls its mission to provide the hospitality industry with a sound and steady foundation for growth through our graduates. 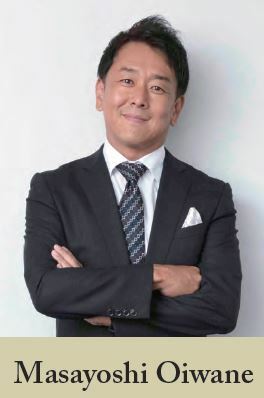 Nov. 2004 Principal Masayoshi Oiwane's effort to raise a highly-skilled workforce for the casino industry was evaluated highly and awarded with "Japan Casino of the Year 2004"
Mar. 2007 Hosted second "Casino in Odaiba"
Sep. 2008 Organized first international casino conference and "Japan Gaming Expo 2008"
Mar. 2018 Hosted "Poker Grand Prix Season 1"
Copyright(c) 2019 Japan CASINO School. All Right Reserved.